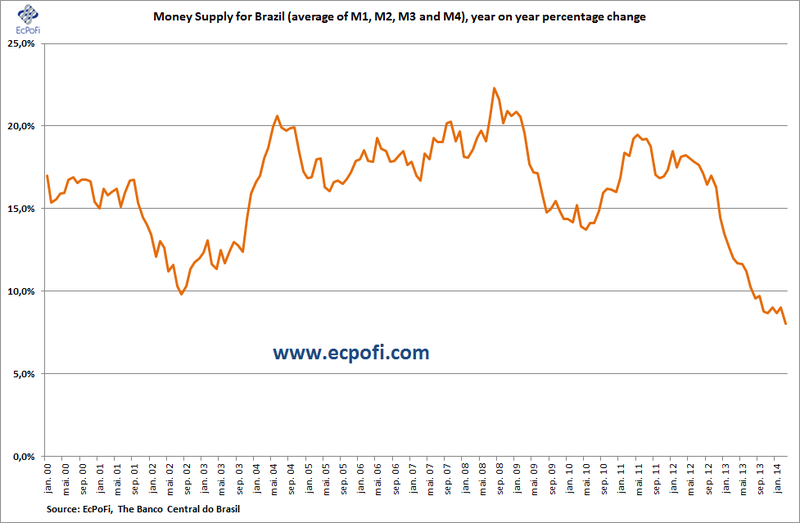 EcPoFi - Economics, Politics, Finance: Brazil's Price Inflation Heading Down? Here's Why. 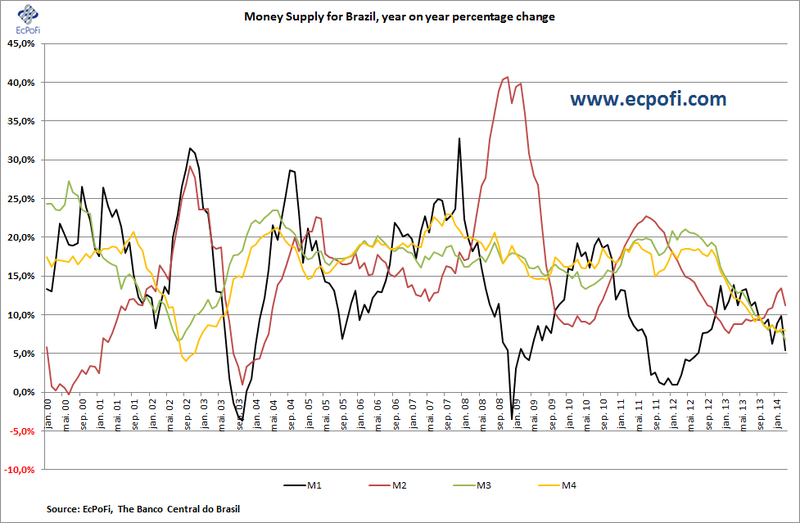 Brazil's Price Inflation Heading Down? Here's Why. "Brazil’s May Inflation Rate Expected to be Lowest Since September" reports the WSJ.